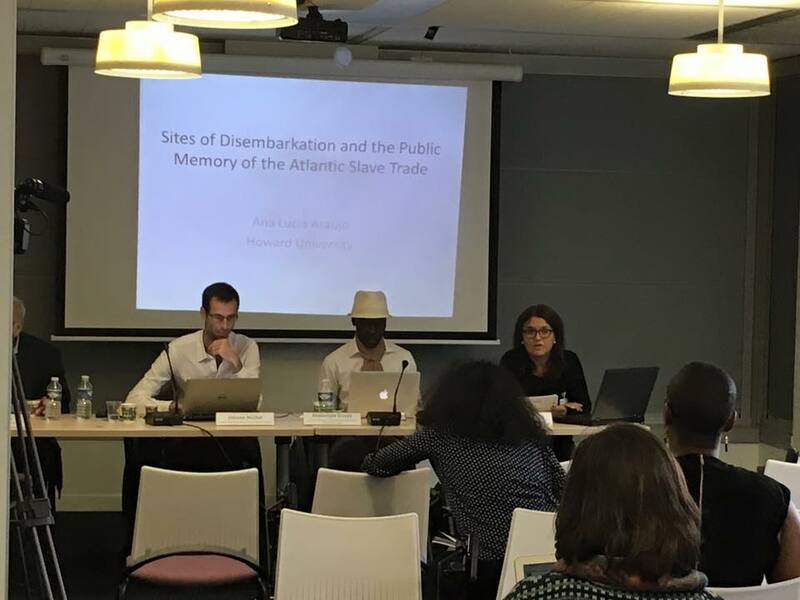 Presenting the paper “Sites of Disembarkation and the Public Memory of the Atlantic Slave Trade,” International conference The States of Memory of Slavery: International Comparative Perspectives. La mémoire de l’esclavage dans tous ses états. 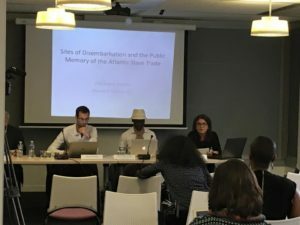 Perspectives internationales comparées, École des Hautes Études en Sciences Sociales, Paris, France, October 22–23., 2015. Picture by Ariela Gross.